Please join us this Saturday for the next instalment of our recital series this term. We are excited to welcome soprano Natasha Agarwal with a programme of Schumann's Frauenliebe und -leben, and a selection of pieces inspired by the spirit Ariel from Shakespeare's play The Tempest. 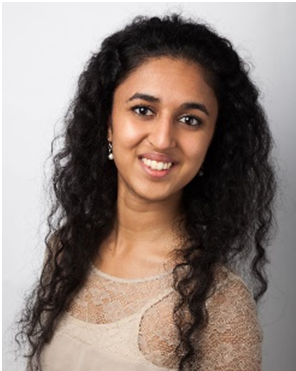 With a number of prizes and successes to her name already, Natasha is currently pursuing Masters studies at the Royal Academy of Music where she is part of the prestigious RAM/Kohn Foundation Bach Cantata series. She will be accompanied by Chris Pountain on the piano. The recital starts at 1pm, and we hope to see you there. Entry is free as always, with a retiring collection taken which supports both the recital series, and the Organ Restoration Fund. We're delighted to welcome back Jennifer Bastable (soprano) and Ian de Massini (pianist) back to St Clement's for this Saturday's recital. Jennifer and Ian will bring a programme entitled "Music from the Emerald Isle", showcasing Irish composers with a connection to Cambridge, and musical settings of Irish text and poetry, including a new song-cycle written by Ian! The recital starts at 1pm, and as ever, entry is free with a retiring collection supporting the costs of the recital series and contributing to our organ restoration fund. All are welcome, and we hope to see you there! 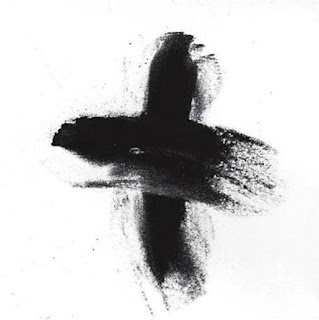 Please join us this Wednesday evening as we mark the start of Lent with a Sung Eucharist and the Imposition of Ashes in a reflective, evening service. For this service we will be welcoming Dr John Rawlinson, Chaplain at Churchill College, to celebrate and preach. Our regular choir will be joined by the singers of Inter Alios, led by Mark Gotham, with music to include Allegri's Miserere mei and Purcell's Remember not, Lord, our offences. Inter Alios sings regularly at The Chapel at Churchill, where St Clement's has been invited to sing on a number of occasions, so it is a pleasure to return the invitation this Ash Wednesday. We hope you can join us for this service, all are welcome. Thank you to all who came and supported our opening recital with the St Clement's Players last week! We're excited to welcome The Accorde Choir to our church this week, as they bring a programme of Music on the Theme of Love, ahead of Valentine's Day next week. Conducted by Andrew Foxley, they will be singing unaccompanied part-songs, gospel choruses and light music in a short recital. 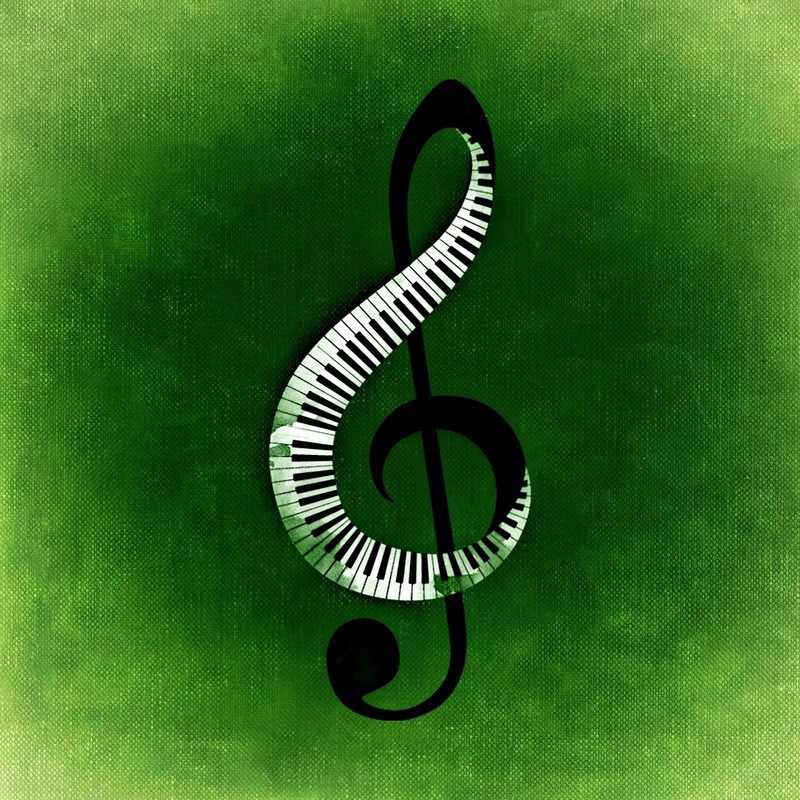 The recital begins at 1pm, and entry is free to all, with a retiring collection taken in support of music at St Clement's, and contribution to the Organ Restoration Fund. We hope to see you there! Join us at St Clement's this weekend as we celebrate the Feast of Candlemas. Candlemas commemorates the ritual presentation of the 40-day old Jesus in the Temple and the ritual purification of his mother, the Blessed Virgin Mary. 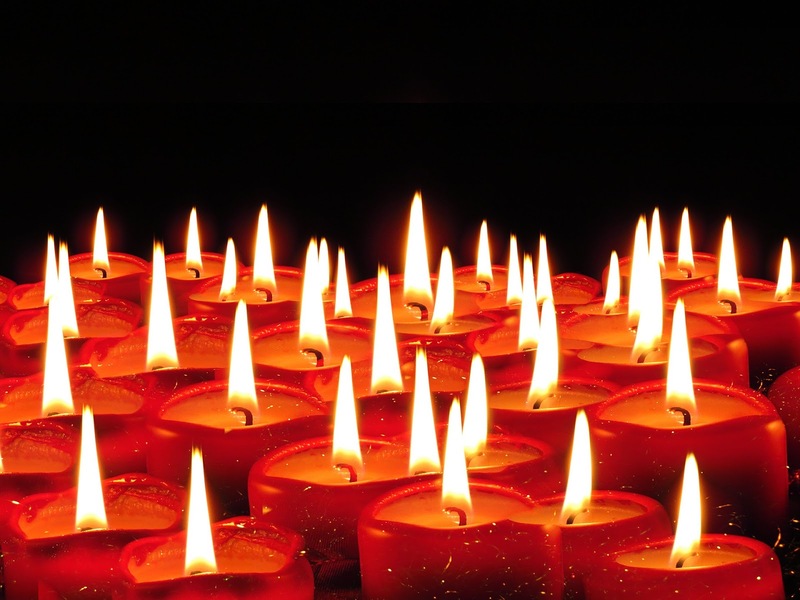 Marking as it does the midpoint between the shortest day and the Spring equinox, it is also traditionally a festival of light when candles are blessed, as we remember the one whom the elderly Simeon in the Temple called 'the Light to lighten the Gentiles'.